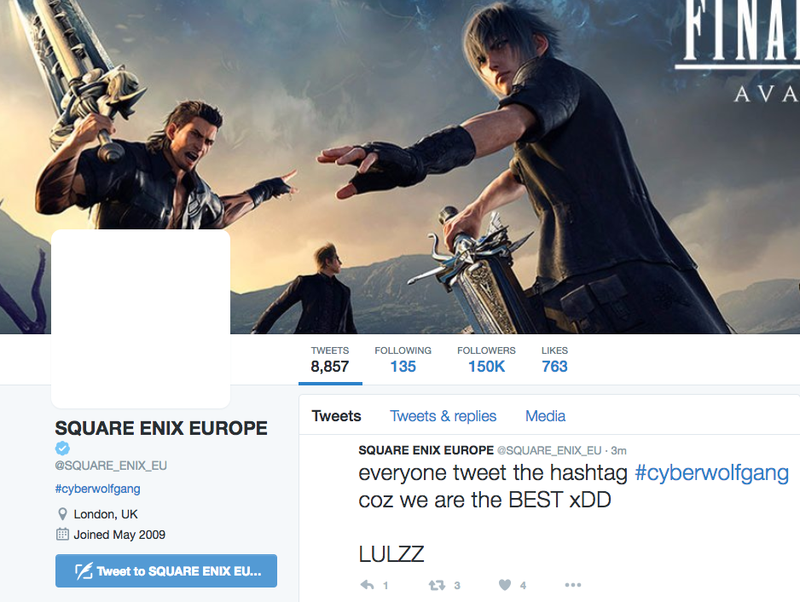 Today, it appears Square Enix Europe found itself the victim of a Twitter hack. Just Cause’s official account was also hacked, it seems. Which is, of course, published by Square Enix. Kotaku reached out to Square Enix for comment, but did not hear back prior to publication.